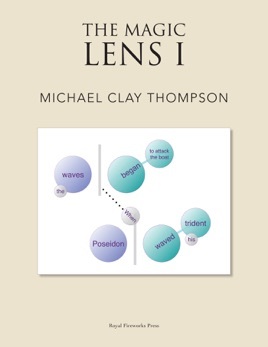 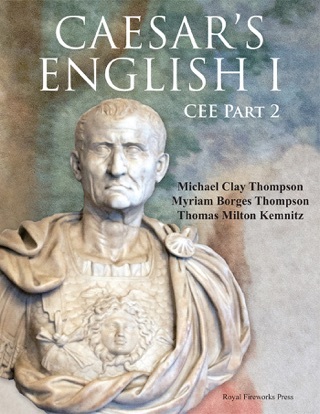 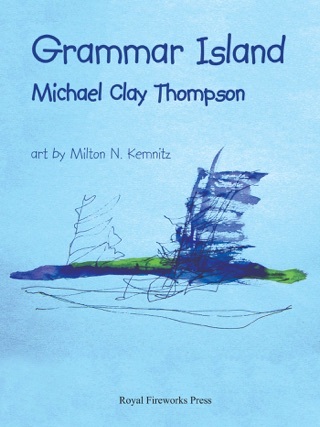 The Magic Lens I is the first volume of the secondary grammar level of Michael Clay Thompson's language arts program. 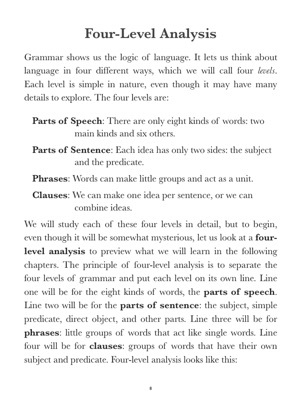 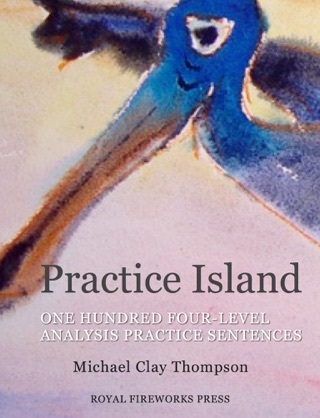 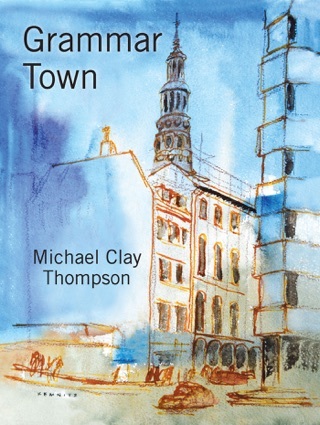 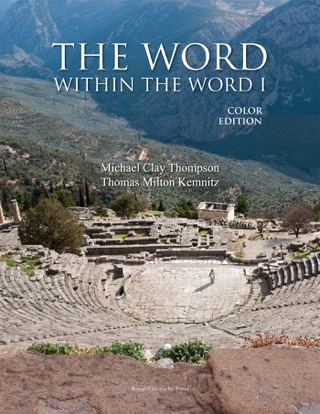 It is based on the four-level sentence analysis; this analysis of parts of speech, parts of sentence, phrases, and clauses is Michael Clay Thompson's original and enormously successful approach to teaching grammar. 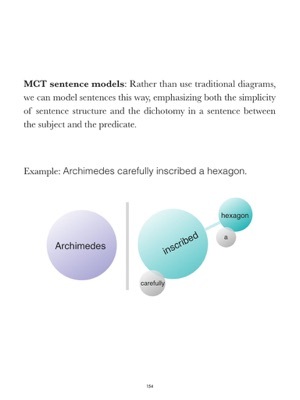 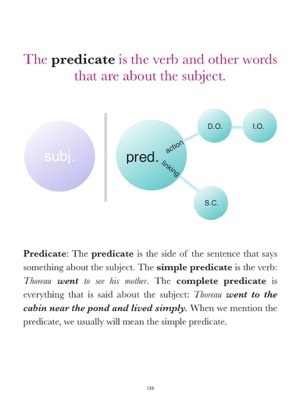 Material and examples take advantage of Thompson’s t-model, which exquisitely showcases complex grammar relationships as simple but beautiful illustrations. 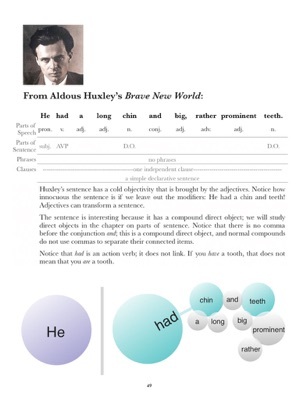 Students can self-check their knowledge with the interactive activities. 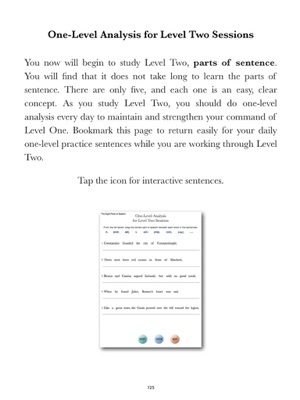 Interactive exercises include identifying parts of speech, identifying types of pronouns, verbisections, identifying types of conjunctions, chapter reviews, four-level analysis, punctuation exercises, and more. 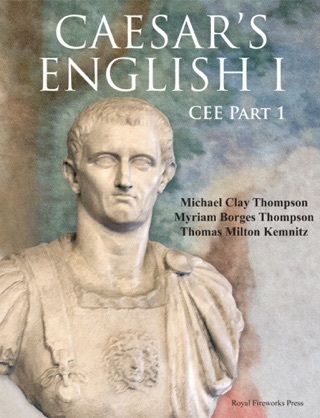 Royal Fireworks Publishing Co., Inc.